Metro and Cogstone representatives show off recent Purple Line Subway Extension fossil finds at the Tar Pits Museum yesterday. 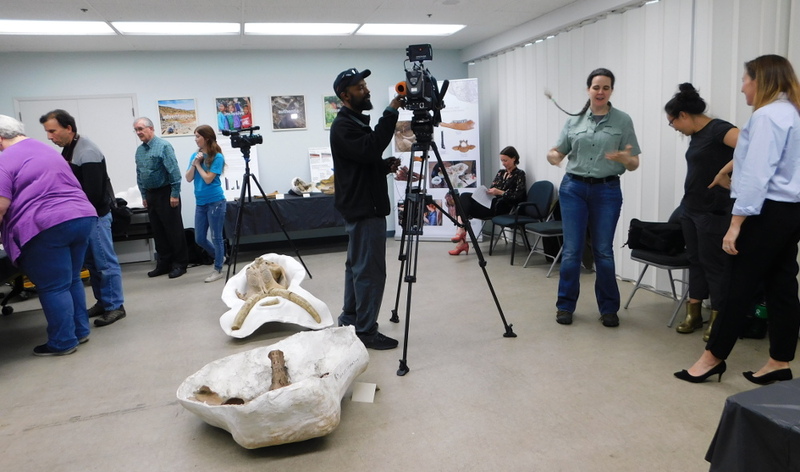 Although it wasn’t billed specifically as a “show and tell” day when Metro and its paleontology contractor, Cogstone, invited local media to view a small but significant portion of the collection of ice age fossils that have been found in excavations for the Purple Line Subway extension, the occasion radiated the same kind of giddy excitement found at that kind of grade school tradition – if not more. 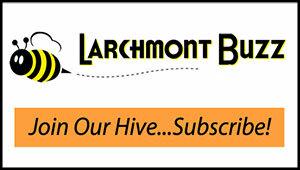 A sloth like those that once roamed the area near the coming Wilshire/La Cienega subway stop. Some of the many sloth fossils found at the La Cienega excavation. 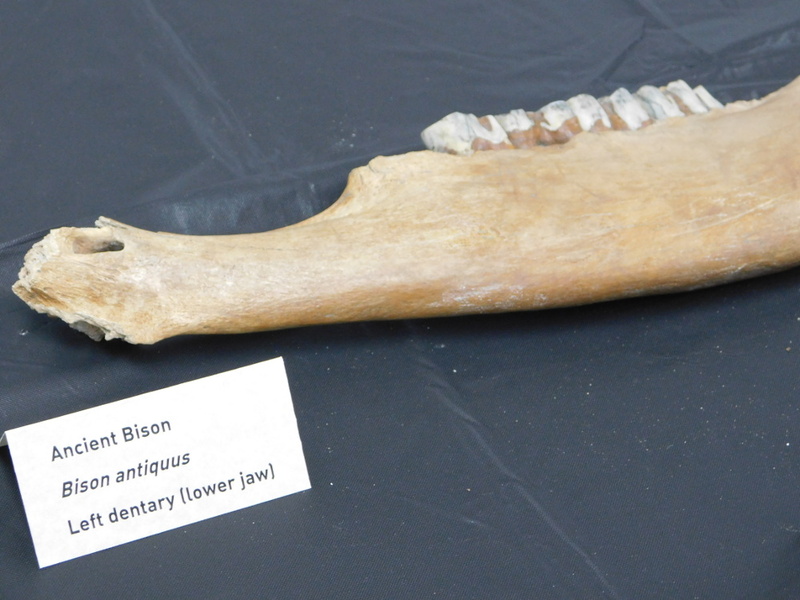 …and of several instances in which they’ve found separate bones from the same animal in different nearby locations. 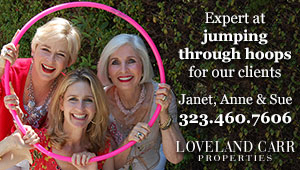 “And that’s unusual,” said Scott, noting that the La Brea site has yielded bigger, but fewer, bones, and no multiples from the same animal. 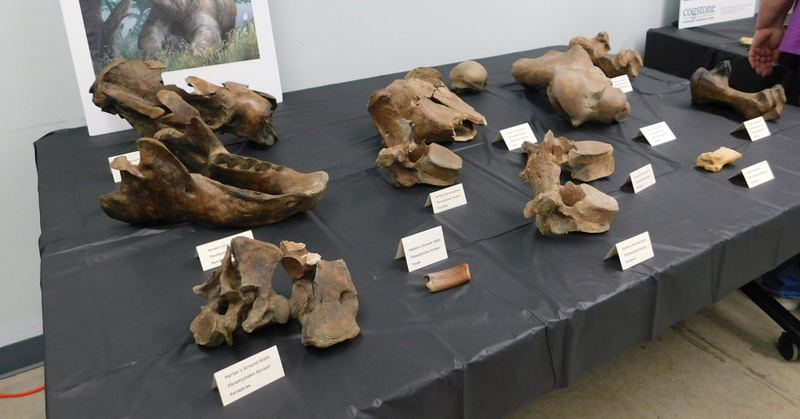 This may be, he said, because bigger animals were more likely to be pulled apart by predators and their pieces dragged off to separate locations. 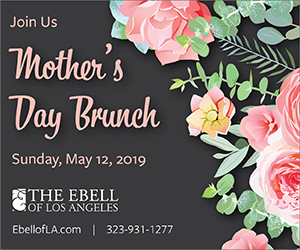 Smaller animals, like those at the La Cienega site, were more likely to be devoured in one place, with their bones remaining together after lunch was over. 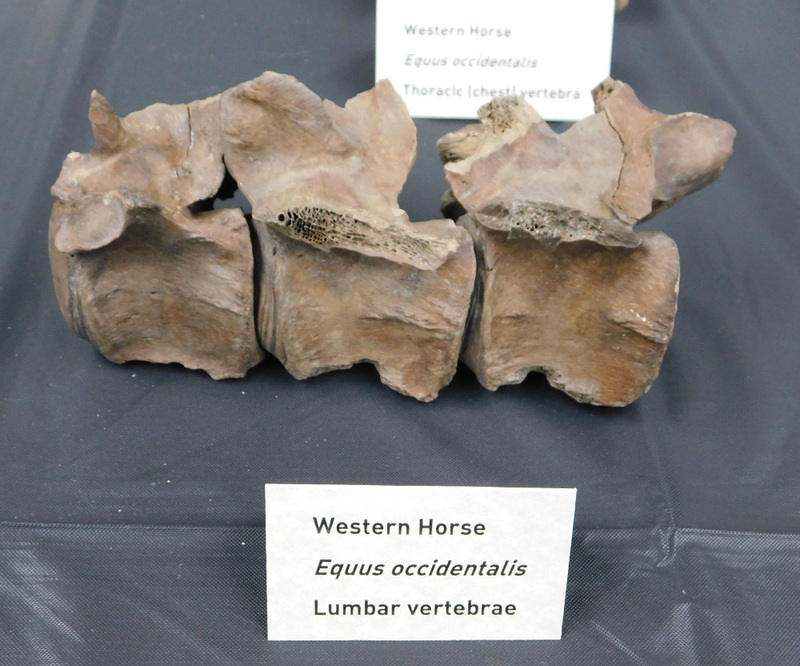 These three vertebrae, from the same horse, were found in different locations at the La Cienega excavation. 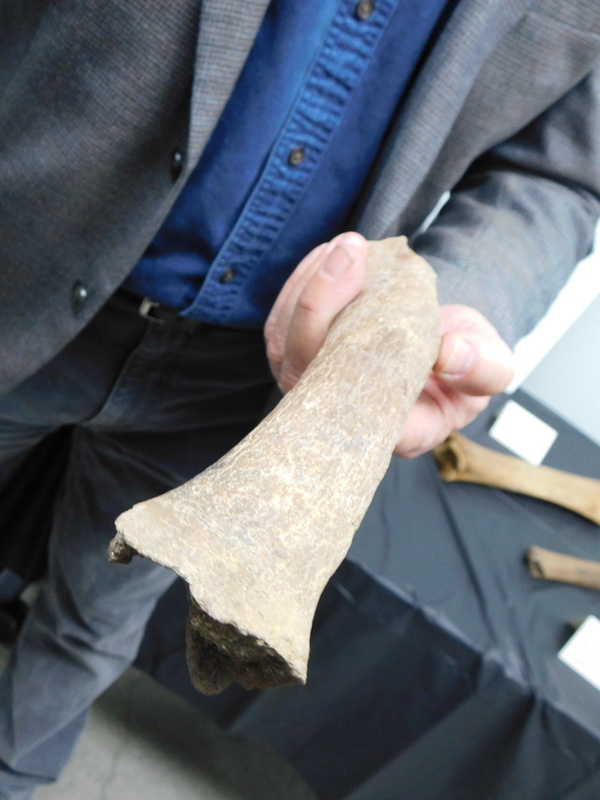 Scott says his favorite fossil finds are those “put you back in the story.” For example, he showed off a horse bone that’s very weathered on one side, indicating it sat on the surface of the ground for a long, long time before it was buried, clearly warmed and worn by the summer sun. 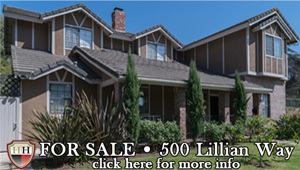 …while this side is more weathered and shows evidence of sun and heat damage. 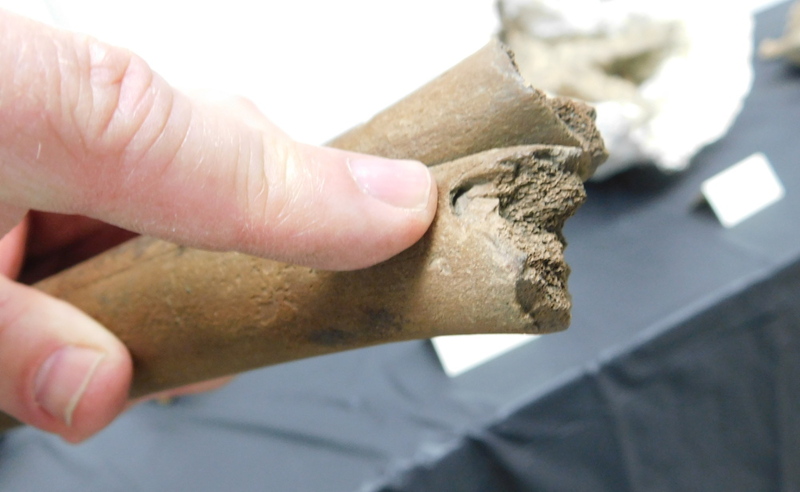 There’s also a baby camel bone that shows evidence of tooth punctures, likely from a carnivore that munched on it after the camel died. 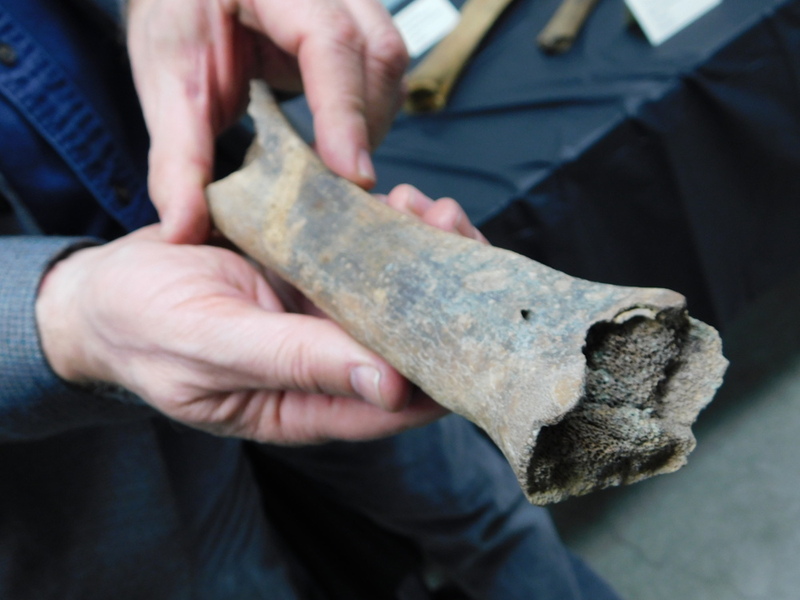 Eric Scott points to the tooth mark in the baby camel bone. 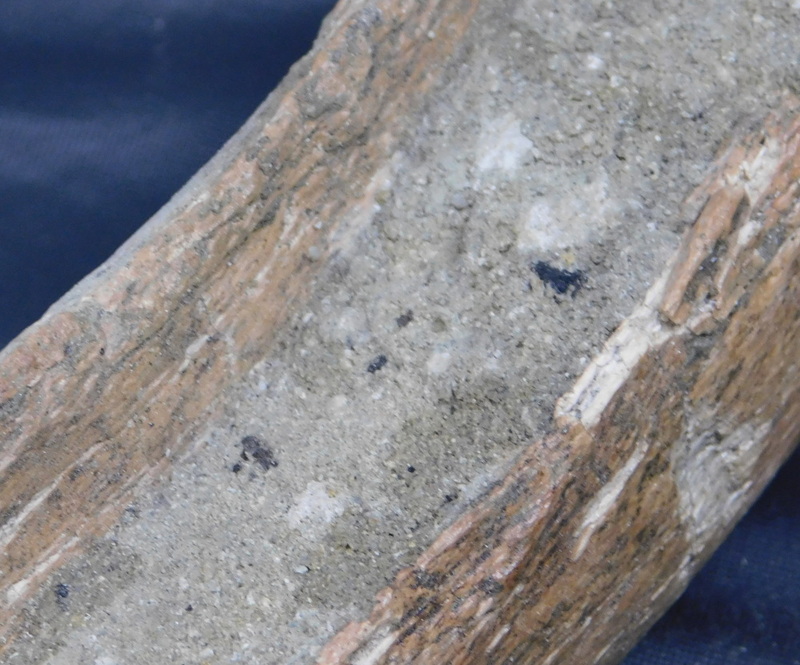 And these ground slot bones contain deposits of hard mud sediments, along with flecks of dark charcoal, indicating that – much like in our current cycles – there was once a big fire, followed by large rains and mud flows, which carried the bones away. The center of this ground sloth bone is filled with mud, indicating it was moved in a rain-triggered mud flow. And the dark flecks of charcoal in the petrified mud indicate a fire swept the area before the rains, making it vulnerable to the mud flow. 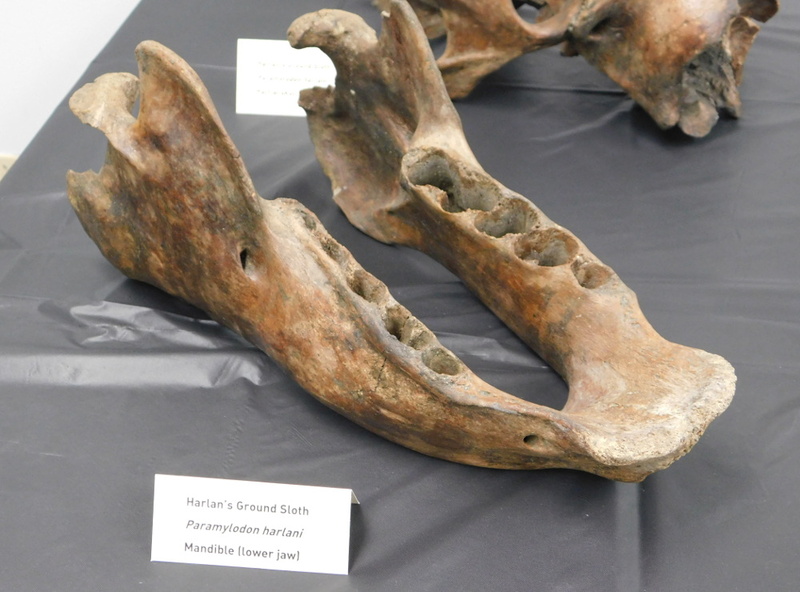 A very intact jaw of a Harlan’s Ground Sloth. 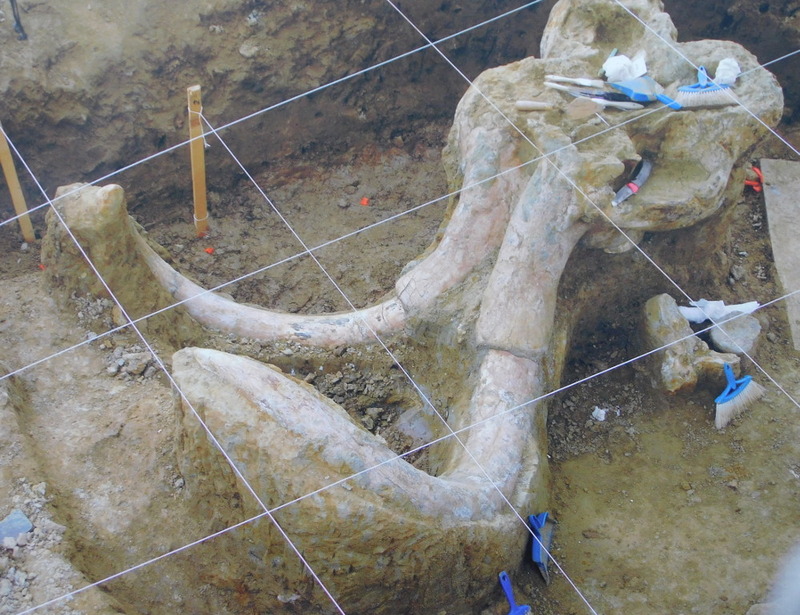 So far, even though the Tar Pits are closest to the Fairfax station area, the La Cienega station dig has yielded more bones – by far – than either the Fairfax or La Brea sites. Scott says the reason may go back to the ages-old wetter terrain at La Cienega (which was actually named after the wet, swampy conditions there). 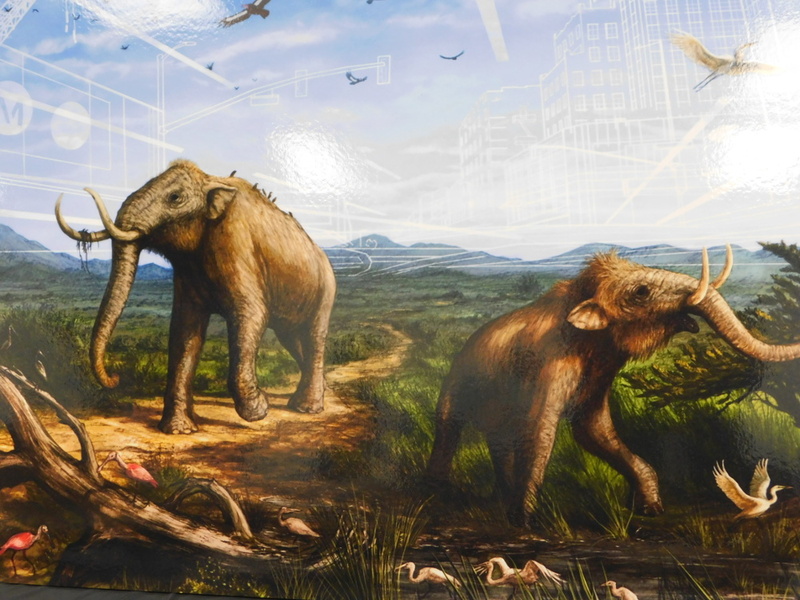 He says it’s likely there was a very healthy and diverse eco-system at the location, with plenty of fresh water, a wide variety of plant life, lots of herbivores to eat the plants and, also, carnivores (such as dire wolves and saber tooth cats) to eat the herbivores. 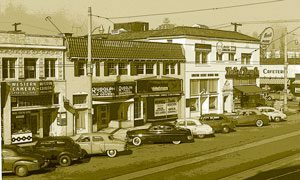 (Scott noted with tongue firmly in cheek that La Cienega’s reputation as a great place for dining lives on today, with its famous Restaurant Row just up the street.) Scott says it’s very exciting to have found all of these types of fossils in the La Cienega excavations, because they provide evidence of the “whole ecosystem” that thrived there, not just bits and pieces, which is more common at many dig sites. 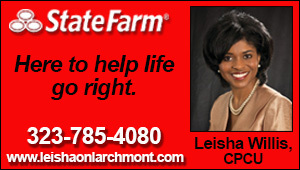 Mastodons like those that once roamed the area. 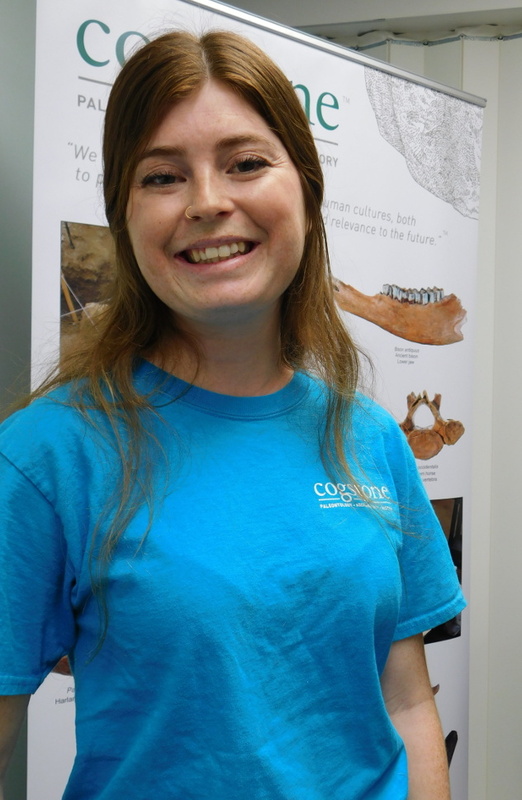 Cassidy Sharp, a Cogstone paleontologist who works as a field monitor at the La Cienega site and also does lab work, said her most thrilling find came when she was called to examine a pile of bones that had been scooped out and set aside at the location, and – “Oh, my goodness, this is exciting!” – saw a mastodon bone sticking out of the pile. 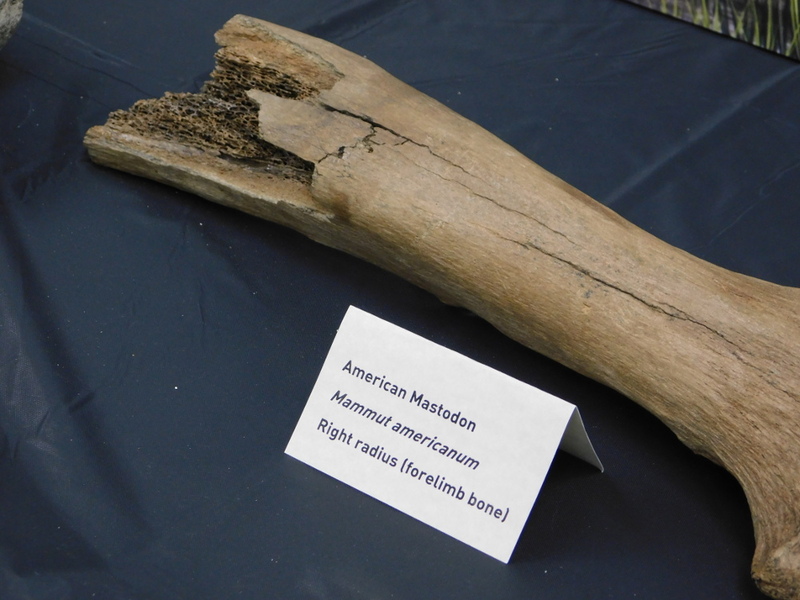 Mastodon bone found by Cassidy Sharp at the La Cienega excavation. 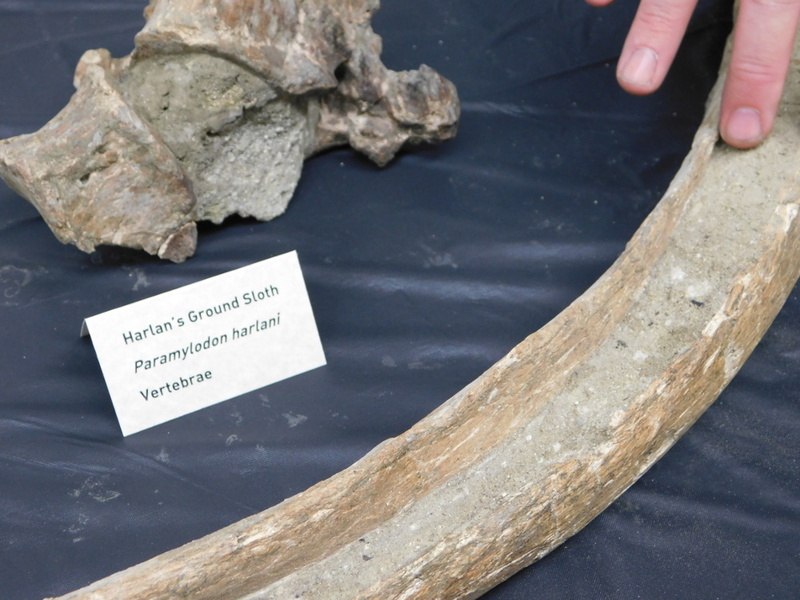 But it was Ledger who may have most proudly showed off several big finds, including her favorite, the skull of a Columbian mammoth found at the La Brea excavation. 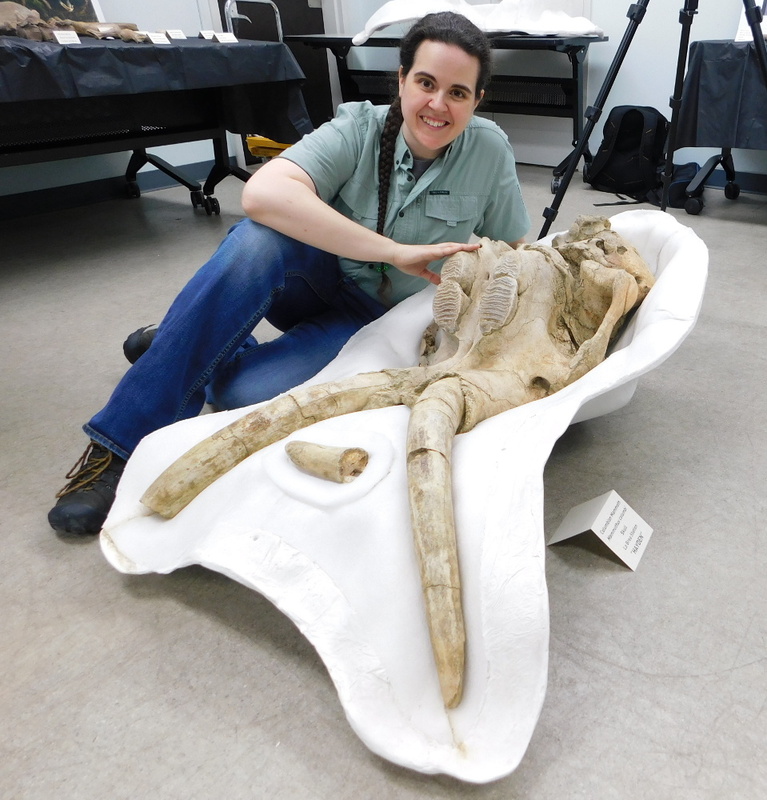 She said she feels a particularly personal connection to this one – named “Hayden” by the Cogstone monitor at the site – because it’s the same animal that was the subject of her Ph.D. thesis. 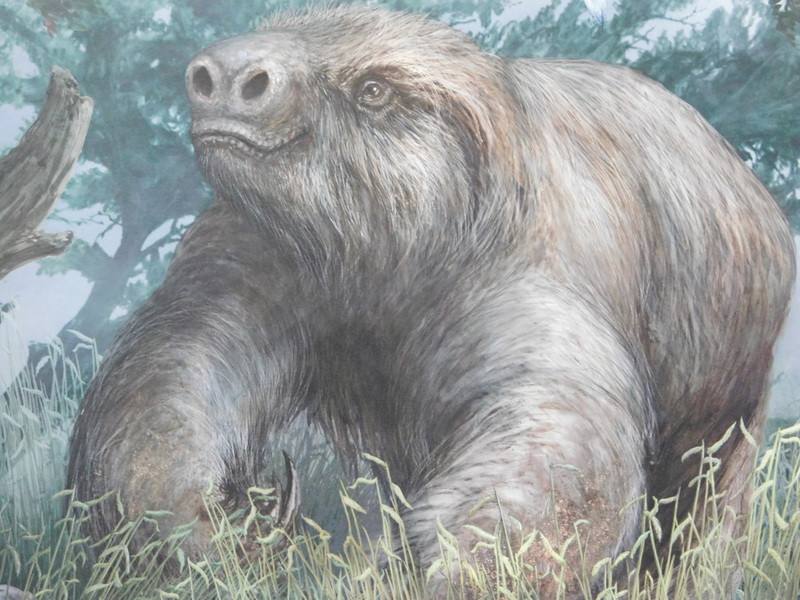 The pelvis of Shakira, another Harlan Ground Sloth. Scott and Dave Sotero, Metro Communication Manager, said Cogstone’s paleontologists will remain on duty at the Purple Line sites through the completion of construction in 2023. 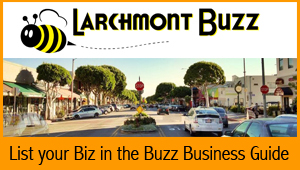 Until then, they are responsible for “mitigation services” at the sites – helping fulfill California CEQA guidelines that require site monitoring at all times during digging operations. 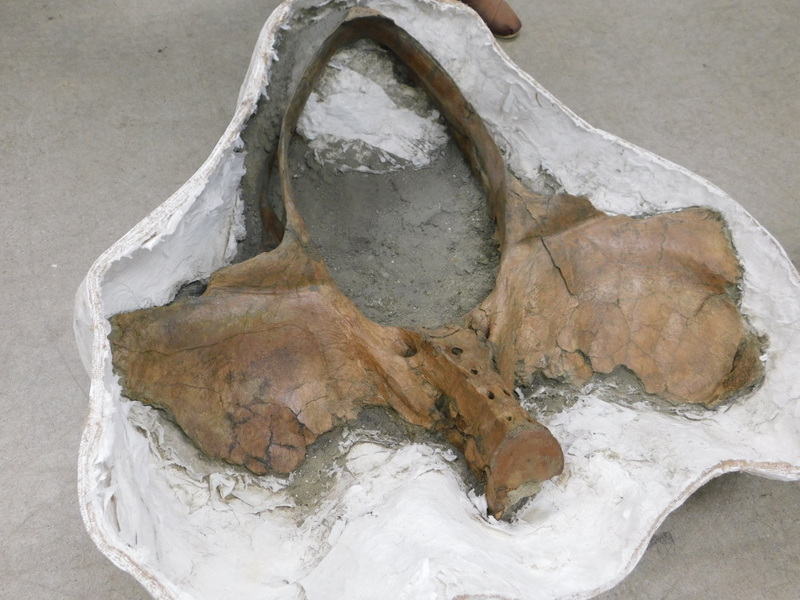 If and when fossils are found during digging, work stops until the fossils can be safely removed, encased in a plaster “jacket,” and transported. 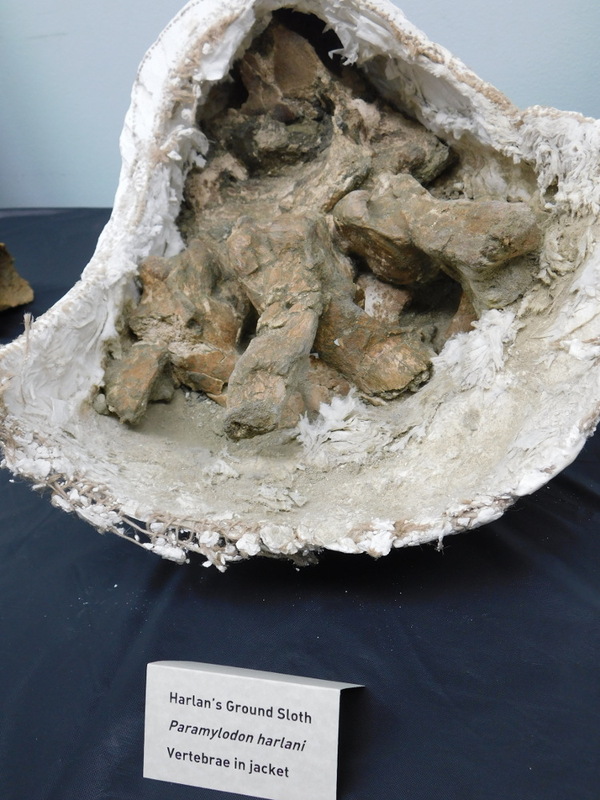 Ground sloth vertebra in their protective plaster jacket. 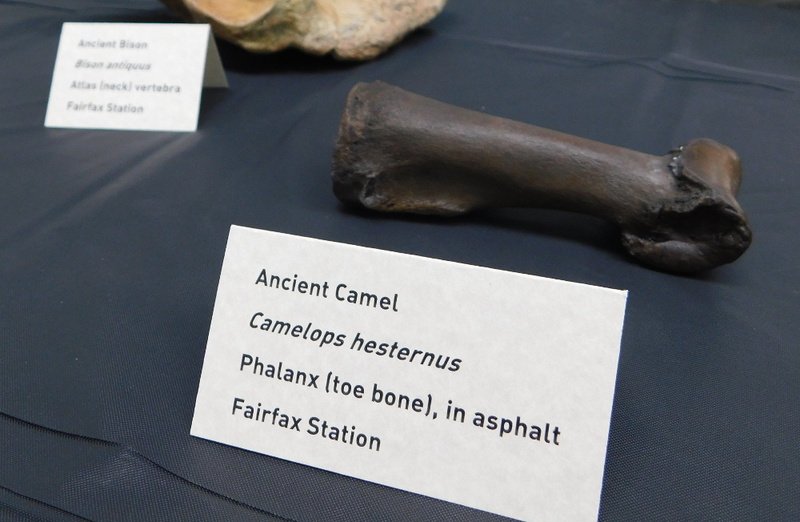 This camel bone is the only fossil so far found in a tar deposit…which gives it its dark patina. 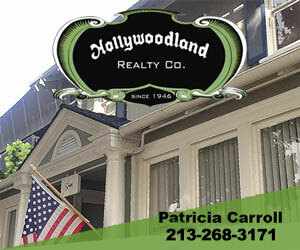 Here are a few more images from yesterday’s event. 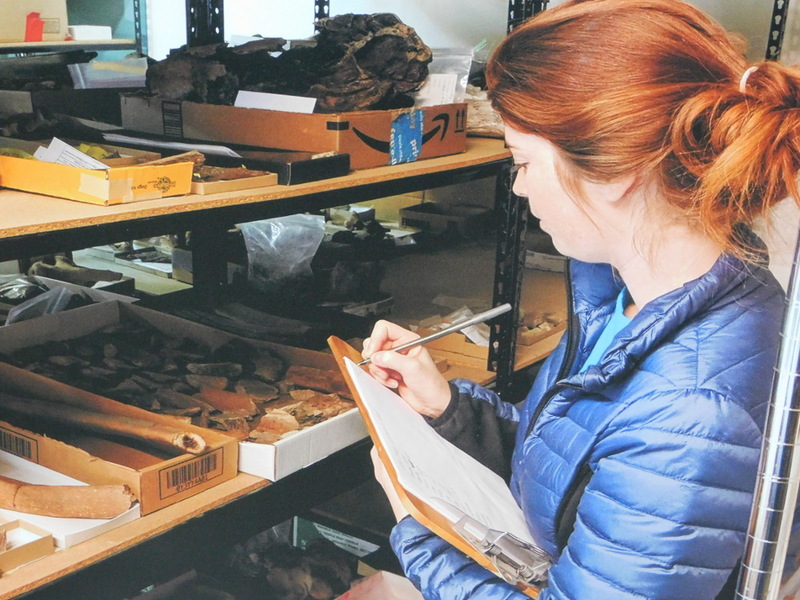 Metro photo of Cassidy Sharp working in the fossil lab. Metro photo of “Hayden” before its removal. 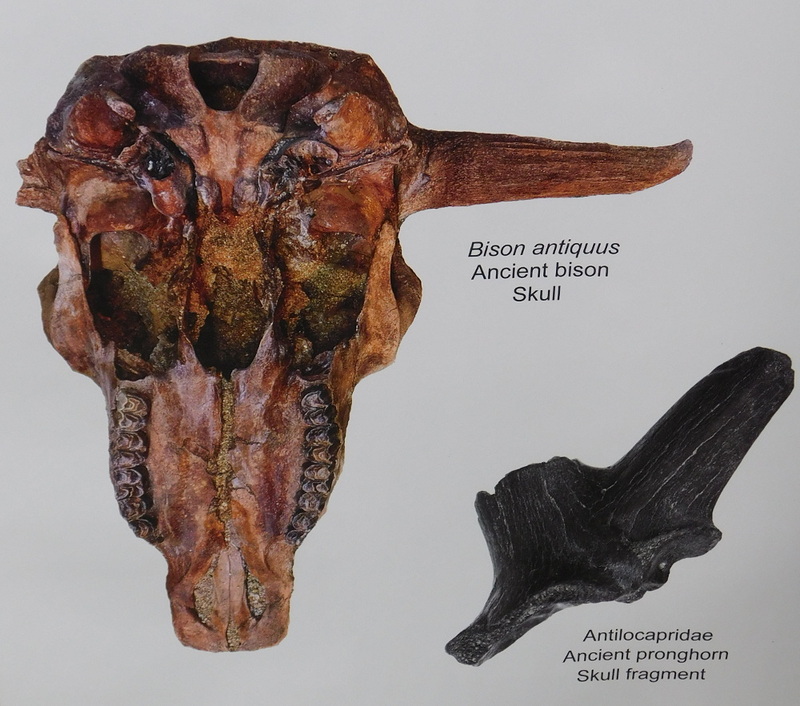 Cogstone photo of other kinds of skull fossils.